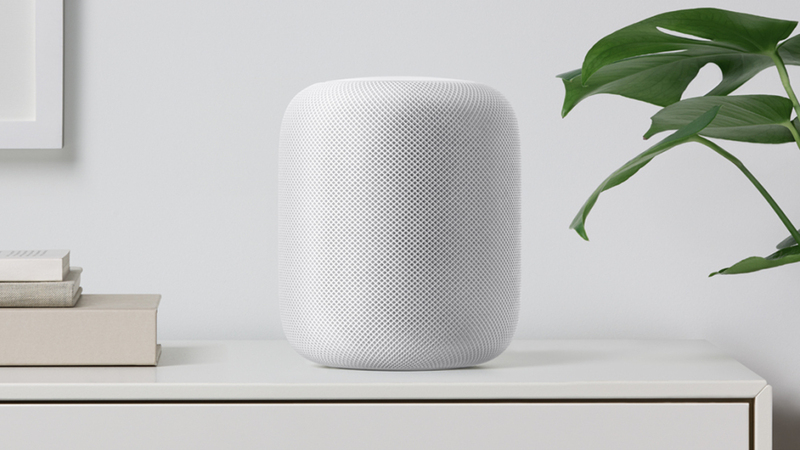 Apple’s new HomePod smart speaker, which retails for $349, costs the company just $216 to build according to research conducted by product analysis firm TechInsights and shared with Bloomberg. Given the current retail price and TechInsights’ analysis, Apple is generating a profit margin of around 38 percent which is far less than some of its other products create. The iPhone X, for example, starts at $999 but is estimated to cost Apple just $357.50 to make, resulting in a gross margin of about 64 percent. The original Apple Watch also sold for $349 but reportedly cost around $84 in materials. Apple’s estimated HomePod margins are even slimmer than its competition. Amazon Echo and Google Home deliver margins of 66 percent and 56 percent for Amazon and Google, respectively. As you might expect, the bulk of the HomePod’s costs are associated with its internal speaker technology such as the tweeters, woofer, microphones and power management components. These parts add up to around $58 while the speaker’s A8 chip carries an estimated cost of $25.50. Other internal components like the lighting system for Siri’s animation total $60 and the external housing is around $25. TechInsights estimates the total cost for manufacturing, testing and packaging to be $17.50. It was revealed earlier this month that an out-of-warranty HomePod repair would set owners back $279. That cost can be reduced significantly by signing up for an AppleCare+ protection plan which carries a one-time fee of $49. Subsequent repairs would then ping your wallet for just $29.